So, again, I have a mad case of cover-love. I think it is lovely - and it is what first caught my attention. 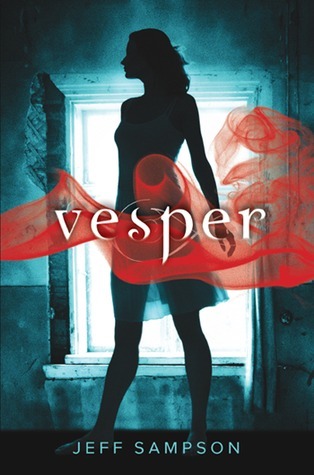 I also was interested because Vesper reminded me of Vesper from James Bond (Casino Royale); which I loved. I know, that has nothing to do with the book. But, I always like to know what it is about books just first grabs peoples attention. Anyways, the description sounds really intriguing to me, as well, so I am definitely going to read this when it comes out in January! That cover is gorgeous! I hope you enjoy your book! This one sounds so mysterious and dark and awesome. 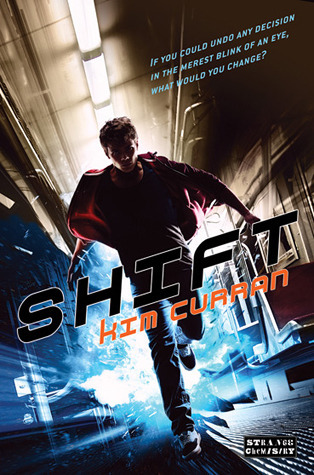 And I agree, the cover = swoon! Nice pick. I saw someone else recommend this book. Sounds like a great read.